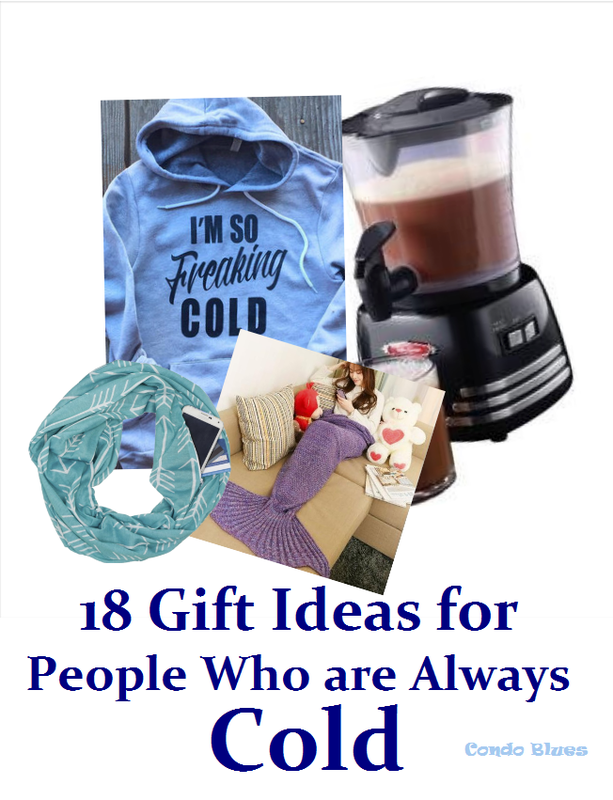 I’m always thinking about amazing readers like you and that's why I share ideas like these. When you get some of these goodies, I might get a few coins thrown my way at not extra cost to you that keeps me supplied with enough coffee and household electricity to keep bringing YOU free ideas like this every week. Thank you for your support! Mr. Coffee Cafe Cocoa Hot Chocolate Maker – last year this beauty was the under the Christmas tree MVP. We put it to use the very same day it was opened. Keep your coffee, tea, or hot chocolate warm in a cold room with the USB Mug Warmer This USB 2.0 powered device plugs into your laptop, desktop computer or any plug with a USB port. It can also charge 4 devices while keeping your coffee, tea, hot chocolate or other drinks warm at your office desk or laptop. USB Heated Infrared Chair Warmer Pad – I wish I had this USB heated chair pad to help keep warm when my former job banned space heaters under our desks. There is also a version that is powered by a car cigarette lighter if you need one for driving. Bluetooth® Earmuffs - Talk on the phone or listen to music without struggling to take off earmuffs and put in headphones with these wrap around wireless Bluetooth fleece earmuff headphones. I'M SO Freaking COLD hoodie This cotton blend unisex style hoodie should keep you warm or at least declare to the world that you could use a warm hug. Toasty Toes Heated Footrest The toasty toes heated footrest is the perfect solution to warm up to cold feet and improve circulation. This genius energy saving, low-wattage foot heater features three adjustable positions for maximum comfort. Where was this when I always worked in the coldest office in the building? a zipper pocket to hold your phone, keys, or wallet. When you're done, fold the wrap up to create the clutch purse. I bought one and love it so much (especially when traveling) I bought one for all of my BFFs. Sheepskin Insoles Thick Wool Fur Fleece Inserts – These 100% Australian lambs wool will keep your feet warm and cozy in the snow! Designed in US size available for all sizes, women and men. 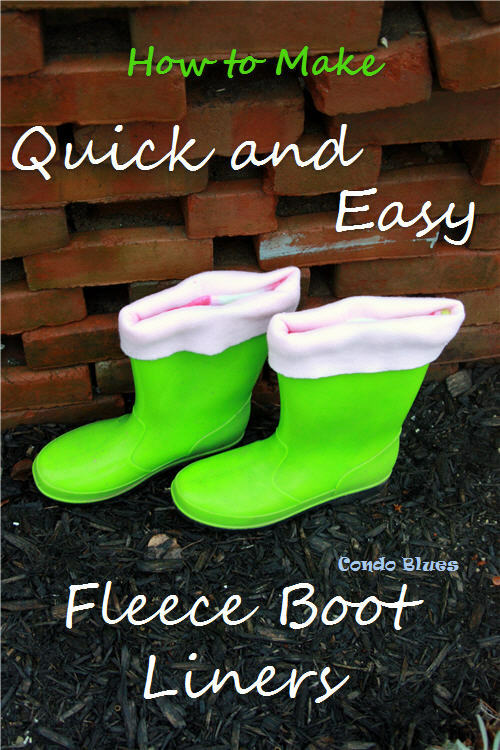 This is also an excellent gift for a child with clothing sensory issues! Dewalt Heated Jacket for Men and Women has the best rechargeable battery life. This heated coat will keep you warm at sporting events, in a cold garage or outside with three temperature settings and has a USB Power Source for charging portable devices. Lavender Fire Starter Bundle is an all-natural bundle of lavender releases a lovely smell of lavender that permeates your home when used as a fire starter or you use it to can add scent to a room for up to three months. Cast Iron Wood Stove Steamer and Trivet is the perfect gift for homesteaders! Place the cast iron Lattice Wood Stove Steamer on a wood burning stove top to help moisturize dry winter air to make the room warmer to keep the cold, dry winter air from dying out your sinuses. Zippo Hand Warmers are reusable and will provide flameless warmth for 8 to 12 hours. 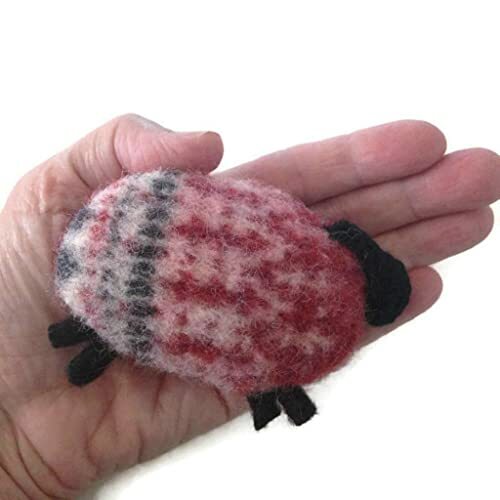 If you have concerns about little ones using a butane powered hand warmer, consider these Handmade Wool Hand Warmers you can heat in the microwave before you slip them into a glove or coat pocket. They look like little sheep! 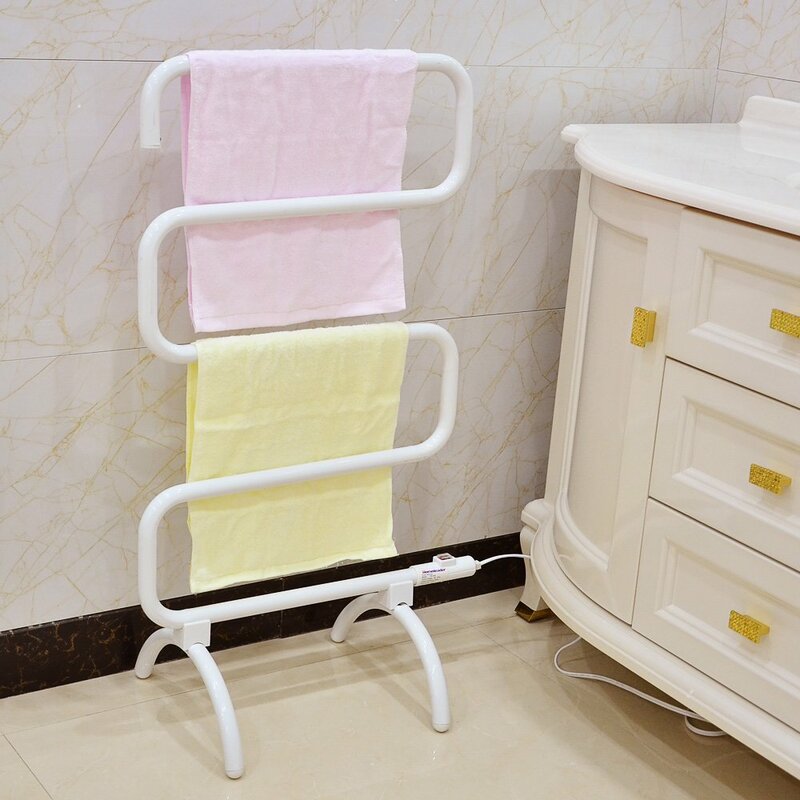 Homeleader Freestanding Heated Towel Warmer and Drying Rack heats up quickly to effectively warm a set of bath, hand, or face towels. Put one by the front door to heat up hats, scarves, gloves and mittens before you go out into the cold or to dry them afterward. Shropshire Hypoallergenic Washable Wool Mattress Pad - This mattress pad is made of eco-friendly and ultra-comfortable wool, it regulates your body temperature and keeps you dry so you fall asleep faster and sleep the night through – all year long! Naturally hypoallergenic, it's resistant to dust mites, mold and mildew, and helps promote a restful night's sleep. It is recommended for people who suffer from chemical sensitivities and is also available as a comforter. And let’s not forget the classic…. Extra Large Hot Water Bottle and Cover – this guy is big and will keep areas warm where the typical hot water bottle will not and comes with a machine washable cover. How do you keep warm when it’s cold outside?